Ok so in my last post I stated that last month, my doctor said I miscarries at 5 weeks, however since then ive tested each week and got bfps. My period was 13 days late and has just finished today (it was only 2-3 days when I usually go 5-7 days) and still getting bfps.. my mother bled through her pregnancy with me and my sister (exact same to her period). If I am pregnant I would be aprox 14 weeks. 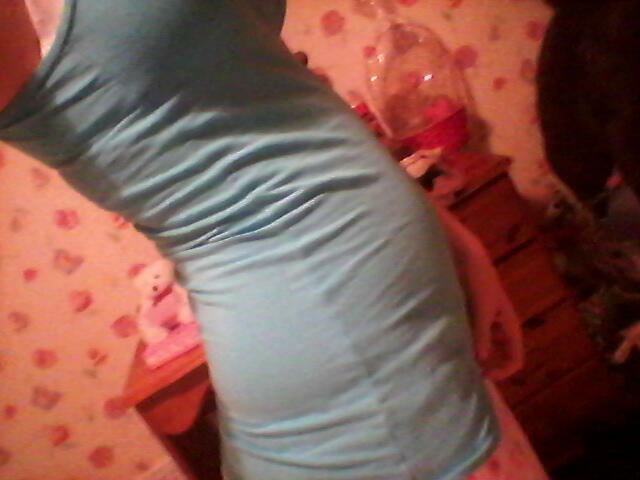 Last month I had a scan at about 4 1/2 weeks to see if I was (pointless as you cant see a baby that early on) and there was nothing on the screen (as the doctor said even if I was there would be nothing there yet) my stomach is constantly bigger although im usuallu size 6-8.. does anyone else think im 14 weeks pregnant?